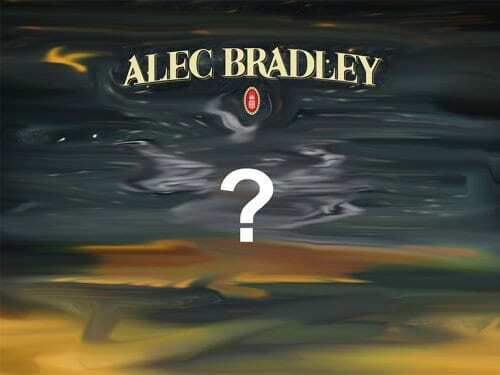 The new limited Alec Bradley Black Market Filthy Hooligan is set to arrive in retail cigar stores on March 17th. Released annually on St. Patrick’s Day since it was first introduced in 2013, the cigars will feature a barber pole wrapper this year. The 6×50 Toro uses a blend of Honduran and Panamanian long-fillers with a Sumatra binder and a fern-green Candela wrapper, contrasted by a richer tasting, dark Nicaraguan Jalapa wrapper. 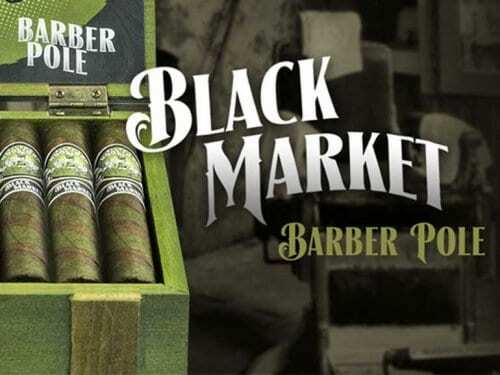 The 2016 Black Market Filthy Hooligan release is presented in green and black striped boxes of 22 cigars. 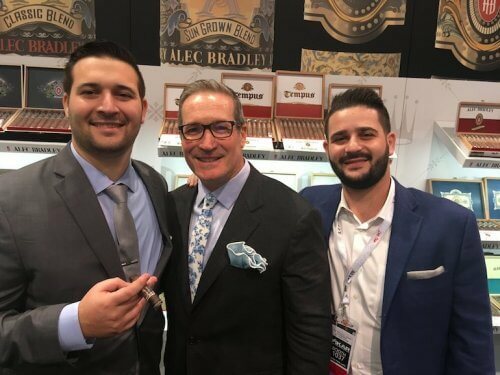 Suggested retail is $8.50 per cigar. 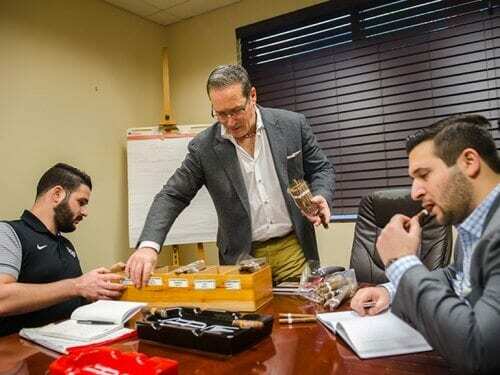 The cigars will ship to retailers on February 10.